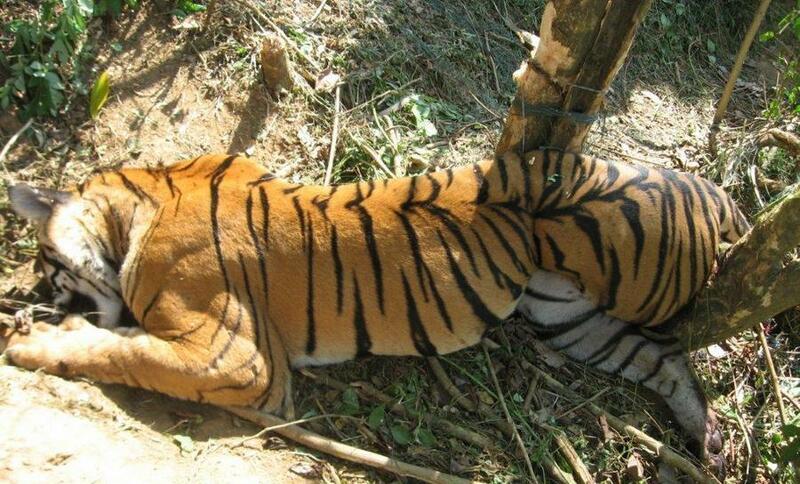 The decline of tigers across the world has been swift! Three subspecies of tigers became extinct during the second half of the 20th century and the world’s wild tiger population has declined by over 95% since the turn of the 20th century. 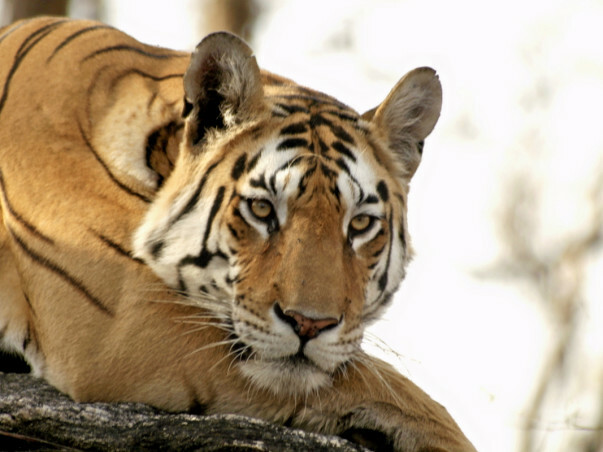 In 2014, the tiger population in India stood between 2011-2226 tigers only. With over 66 recorded tiger deaths in 2014, and 49 in 2015 (so far) we cannot afford to lose even a single tiger to poachers. Parks like Sariska (Rajasthan) and Panna (Madhya Pradesh) lost all their tigers to poaching some years back and are now on a slow path to recovery. 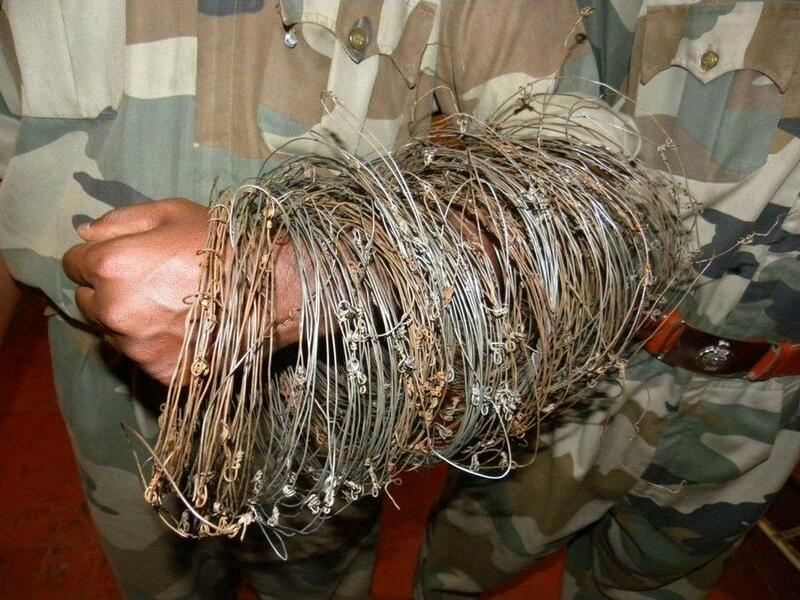 Organised poachers and local forest fringe communities layout metal jaw traps and wire noose snares which are hidden in the undergrowth and trap unsuspecting animals as they step into them. The animals either suffer slow agonizing deaths in these traps or are brutally killed by poachers who come to retrieve their “kill”. Snares are basically wire nooses which tighten around the animals’ limbs or body more and more as the animal struggles to get free. Both traps and snare can cause fractures and grievous wounds which get infected even if the animal manages to free itself. Pictures like the ones we have attached show the horrifying reality of how such a majestic and ferocious animal is subjected to a painful death at the hands of poachers. The species survival hinges on our efforts of how the rampant poaching can be stopped. This project has a multi pronged approach. The first is as a deterrent to villagers on the fringes from even laying the snares. 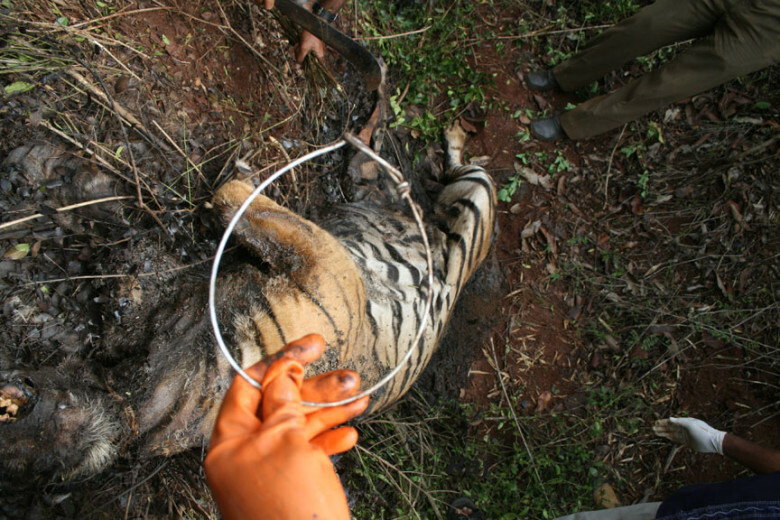 The second is the actual removal of snares that have already been laid out. The third is building a strong network of informants to gather intelligence on wildlife crime in the region. As the news of regular walks spreads, it deters poachers from carrying out their snaring activities as there is a strong possibility of their being caught and also of losing the traps they put out. 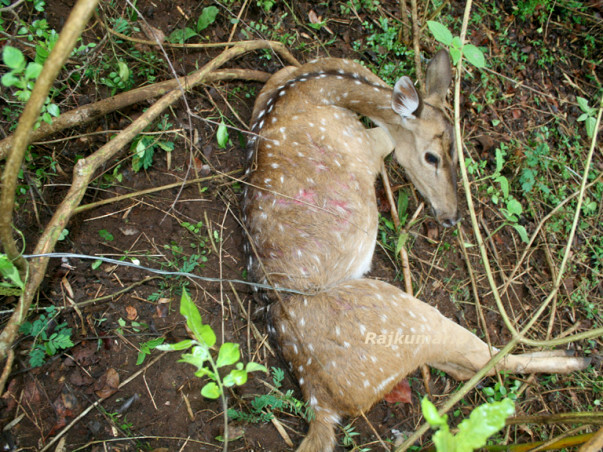 The removal of snares is a preventive measure to protect the wildlife in the forest as snares will lie dormant until they are triggered. The anti snare walks are carried out along the fringes of the forests. The anti snare walk teams comprise of between 4 to 12 members including Forest Department staff, WTI staff and local youth volunteers. These teams walk distances of between 8 to 14 kilometers a day. All snares and traps that are found are geo tagged to mark their locations, disarmed and bought back to the Department office as evidence. Plotting the locations of snares helps identify poaching hot spots. The locations of the anti snare walks are kept a secret until they start to avoid tip offs to poachers. The funds will help in training staff to conduct these walks, gather intelligence, buy equipment for the walks and actually conduct them on a regular basis. In the long term, the anti snare project hopes to see the buffer areas of forests free of snares and traps and have snare combing walks become a part of the forest department's regular patrolling duty. 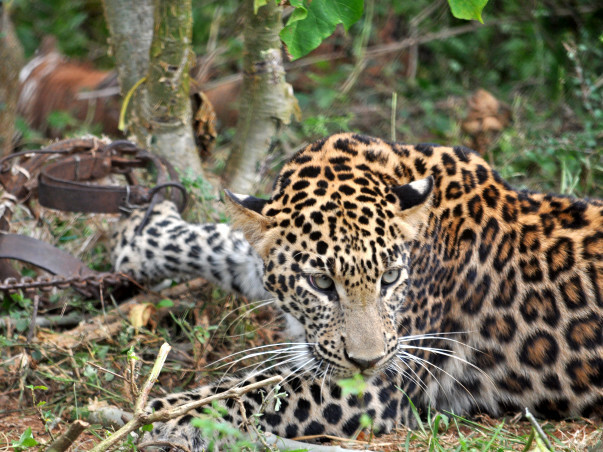 But until then this project will strive on towards its vision of snare-free forests for animals. Recently, UNESCO voted the Western Ghats into the list of World Heritage Sites and the anti snare project is crucial for the safety of wildlife in this and other protected areas in India. 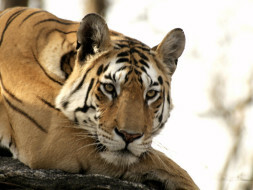 We hope to take this project to as many Protected Areas in India as possible. We need your support to do so!